The complete range of BOPP bags, which are used for the packaging of various hosirey. We offer tailor made solutions depending upon the specific requirements of clients like bag size, micron, printing and the option of self adhesive tape. We specialize in manufacturing Hosiery Bags in varied specifications. Our bags are highly stylish, trendy and have excellent finish standards. Owing to the superior grade material used, these bags last for a longer time. 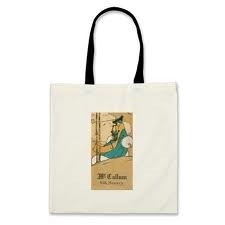 We offer these bags in all kinds of designs, shapes with customized printing at feasible prices. On offer from us is an impeccable assortment of Printed Non Woven Hosiery Bags. The products we offer are made using reusable and eco-friendly non woven fabric as per prevailing market trends. Avail from us, quality Hosiery Bags that are widely used for carrying various items. These Hosiery Bags are made from quality materials thus ensure high durability. Our Hosiery Bags are available in varied colors, sizes and shapes to meet the meet the clients requirement. We are supplying a wide assortment of hosiery plastic bags in various specifications as per the domestic and international market. 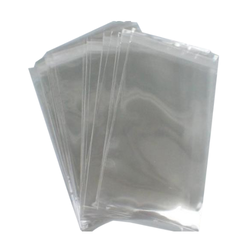 These hosiery plastic bags are available in various colors and sizes to meet customer's varied requirements. Offered in leading industry prices, we offer customization to our entire range.